Modern Fiction Studies began at Purdue University in 1955 as a publication of the Modern Fiction Club in the Department of English. Since then, it has evolved into a major journal in the field with a worldwide circulation. Mfs publishes essays on all aspects of modern and contemporary fiction welcoming theoretical perspectives; we are equally interested in work on canonical texts and work on emergent texts. Mfs publishes two general issues and two special issues each year. General issues include seven or eight essays and reviews of recent books on modern fiction and theory. Special issues are devoted to announced topics and are edited either in-house or by selected guest editors. Mfs also publishes review-essays; reviews and review-essays are commissioned by the editors of the journal, though suggestions for reviews and reviewers are welcome. 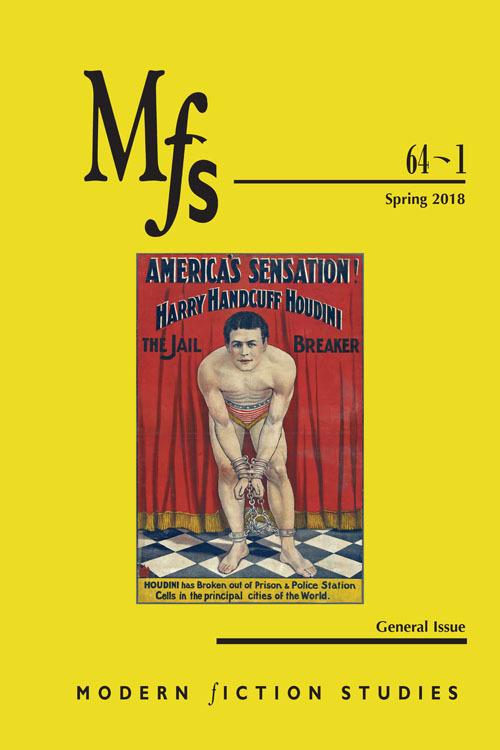 Mfs is published for the Purdue English Department by the Johns Hopkins University Press and is a member journal of the Council of Editors of Learned Journals. 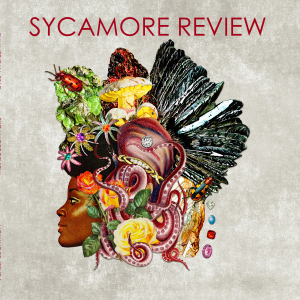 Sycamore Review is Purdue University’s internationally acclaimed literary journal, affiliated with Purdue’s College of Liberal Arts and the Department of English. We offer editorial positions to individuals affiliated with Purdue’s Master of Fine Arts in Creative Writing Program. SR publishes poetry, fiction, and non-fiction, as well as interviews, book reviews and art. SR strives to publish the best writing by new and established writers and also to provide an online forum for lively literary discussion. 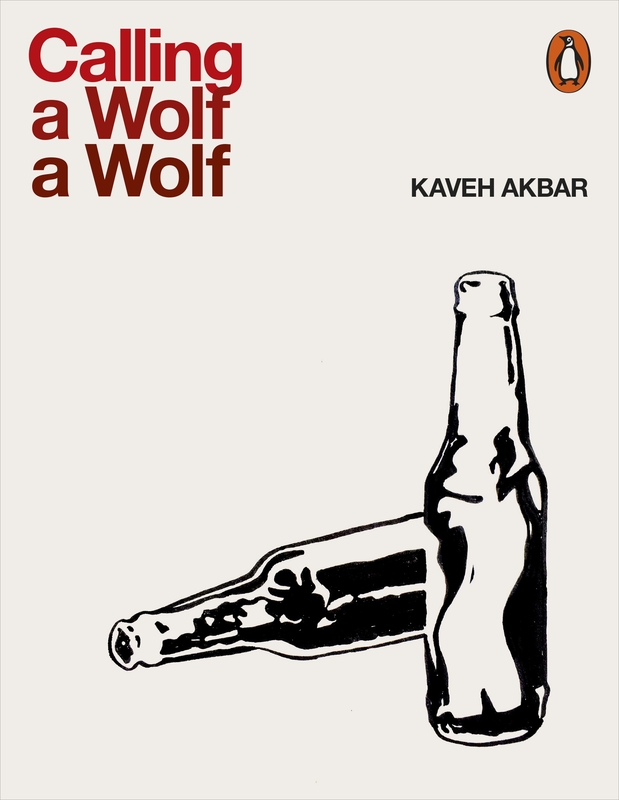 Calling a Wolf a Wolf, Kaveh Akbar, Alice James Books, 2017. This highly-anticipated debut boldly confronts addiction and courses the strenuous path of recovery, beginning in the wilds of the mind. Poems confront craving, control, the constant battle of alcoholism and sobriety, and the questioning of the self and its instincts within the context of this never-ending fight. Moral Enterprise: Literature and Education in Antebellum America, Derek Pacheco, Ohio State University Press, Paperback, 2017. 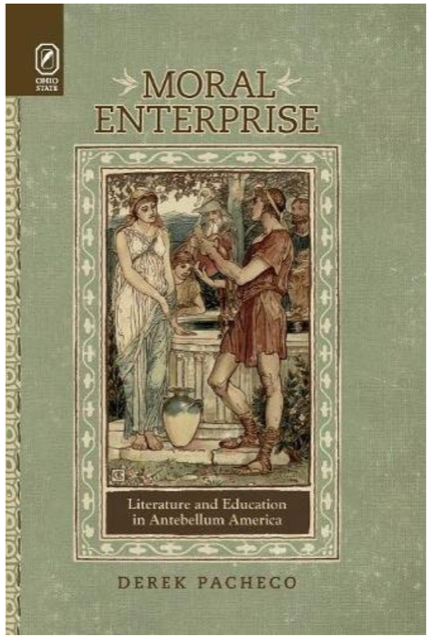 Moral Enterprise: Literature and Education in Antebellum America, investigates an important moment in the history of professional authorship. Pacheco uses New England “literary reformers” Horace Mann, Nathaniel Hawthorne, Elizabeth Peabody, and Margaret Fuller to argue that writers came to see in educational reform, and the publication venues emerging in connection with it, a means to encourage popular authorship while validating literary work as a profession. Although today’s schools are staffed by systematically trained and institutionally sanctioned teachers, in the unregulated, decentralized world of antebellum America, literary men and women sought the financial stability of teaching while claiming it as moral grounds for the pursuit of greater literary fame. Examining the ethically redemptive and potentially lucrative definition of antebellum author as educator, this book traces the way these literary reformers aimed not merely at social reform through literature but also at the reform of literature itself by employing a wide array of practices—authoring, editing, publishing, and distributing printed texts—brought together under the aegis of modern, democratic education. Moral Enterprise identifies such endeavors by their dual valence as bold, reformist undertakings and economic ventures, exploring literary texts as educational commodities that might act as entry points into, and ways to tame, what Mann characterized as the “Alexandrian library” of American print culture. Assessment in Second Language Pronunciation, 1st Edition, edited by Okim Kang and April Ginther, Routledge, 2017. Assessment in Second Language Pronunciation highlights the importance of pronunciation in the assessment of second language speaking proficiency. Leading researchers from around the world cover practical issues as well as theoretical principles, enabling the understanding and application of the theory involved in assessment in pronunciation. 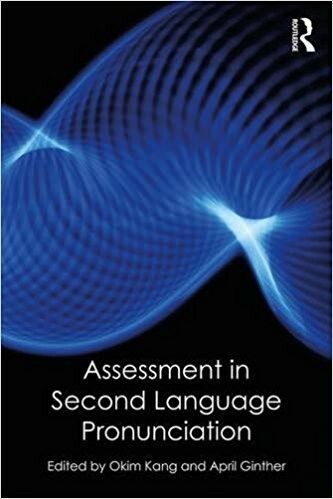 Key features of this book include: Examination of critical criteria in pronunciation assessment, including intelligibility, comprehensibility and accentedness; exploration of the impact of World Englishes and English as a Lingua Franca on pronunciation assessment; evaluation of the validity and reliability of testing, including analysis of scoring methodologies; and discussion of current and future practice in assessing pronunciation via speech recognition technology. Assessment in Second Language Pronunciation is vital reading for students studying pronunciation and/or second language testing and assessment. 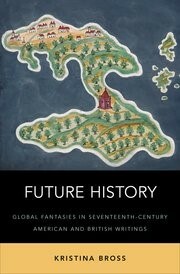 Future History: Global Fantasies in Seventeenth-Century British and American Writings, Kristina Bross, Oxford, 2017. Future History traces the ways that English and American writers oriented themselves along an East-West axis to fantasize their place in the world. The book builds on new transoceanic scholarship and recent calls to approach early American studies from a global perspective. Such scholarship has largely focused on the early national period; Bross's work begins earlier and considers the intertwined identities of America, other English colonial sites and metropolitan England during a period before nation-state identities were hardened into the forms we know them today, when an English empire was nascent, not realized, and when a global perspective such as we might recognize it was just coming into focus for early modern Europeans. She examines works that imagine England on a global stage in the Americas and East Indies just as--and in some cases even before--England occupied such spaces in force. Future History considers works written from the 1620s to the 1670s, but the center of gravity of Future History is writing at the mid-century, that is, writings coincident with the Interregnum, a time when England plotted and launched ambitious, often violent schemes to conquer, colonize or otherwise appropriate other lands, driven by both mercantile and religious desires. Alexander L. Kaufman, Shaun F. D. Hughes, and Dorsey Armstrong. 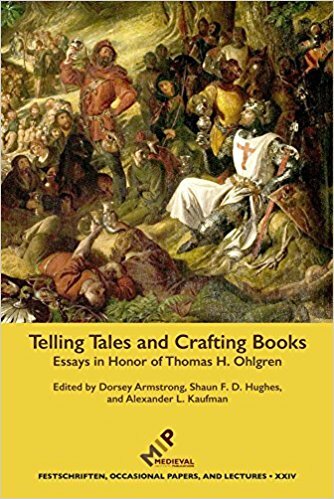 Telling Tales and Crafting Books, Essays in Honor of Thomas H. Ohlgren. Festschriften, Occasional Papers, and Lectures 24. Kalamazoo, MI: Medieval Institute Press, 2016. Thomas H. Ohlgren was Professor of English at Purdue from 1969-2008. He taught classes in Old English and Medieval Literature (as well as mass media), was a pioneer exponent of what is now called the Digital Humanities, and was co-founder of the Program in Medieval Studies (since 2004 Medieval and Renaissance Studies). Among his many publications are Robin Hood: The Early Poems (2007), Medieval Outlaws: Twelve Tales in Modern English Translation (3rd ed., 2005), Anglo-Saxon Textual Illustrations (1992), The New Languages: A Rhetorical Approach to the Mass Media and Popular Culture (1977). The book is a collection of fourteen original essays gathered under three headings: “Old English and the North”; “Robin Hood”; “Books and Literature.” The principle editor, Alexander L. Kaufmann, Reed. D. Voran Distinguished Professor of Humanities in the Honors College and Professor of English at Ball State University received his Ph.D. from Purdue in 2006. In addition to Professor Kaufman, there as essays by alumni/ae of Purdue’s Department of English: Eric R. Carlson, University of South Carolina-Aiken (Ph.D. 2006); Justin A. Jackson, Hillsdale College (Ph.D. 2004) ,Molly A. Martin, University of Indianapolis (Ph.D. 2007), Edward L. Risden, St Norbert College (Ph.D. 1990), and Jack R. Baker, Spring Arbor University (Ph.D. 2010). 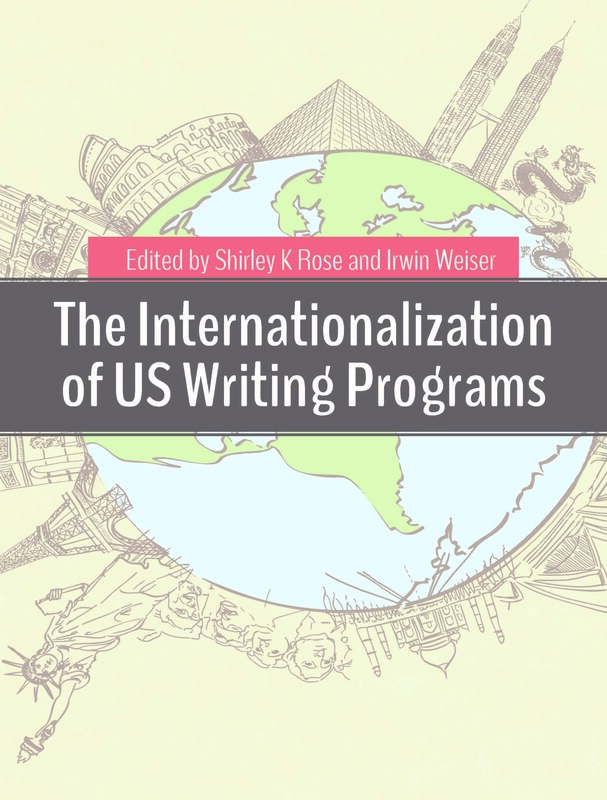 The Internationalization of US Writing Programs, edited by Shirley K Rose and Irwin Weiser, Utah State University Press, 2018. The Internationalization of US Writing Programs is the first collection to focus specificallyon this crucial aspect of the roles and responsibilities of WPAs, who are leading efforts to provide all students on their campuses, regardless of nationality or first language, with competencies in writing that will serve them in the academy and beyond. 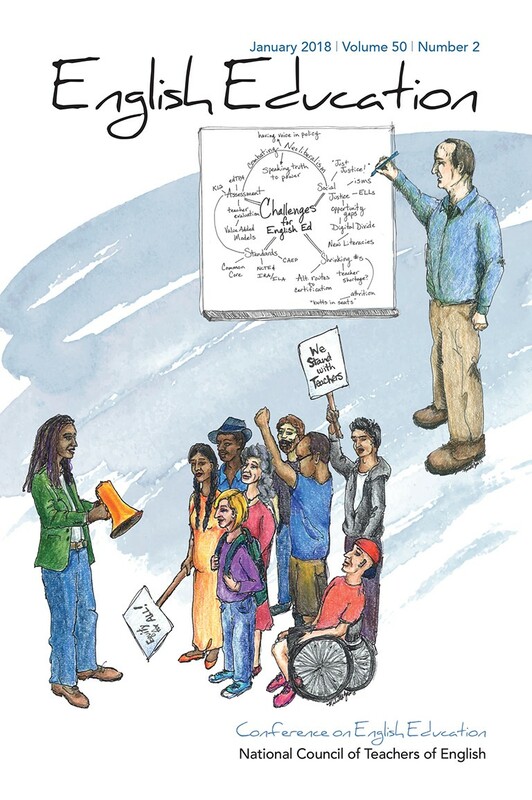 Always Crashing, Edited by Jessica Berger, James Tadd Adcox, and Helenmary Sheridan, Issue One Paperback, 2018. 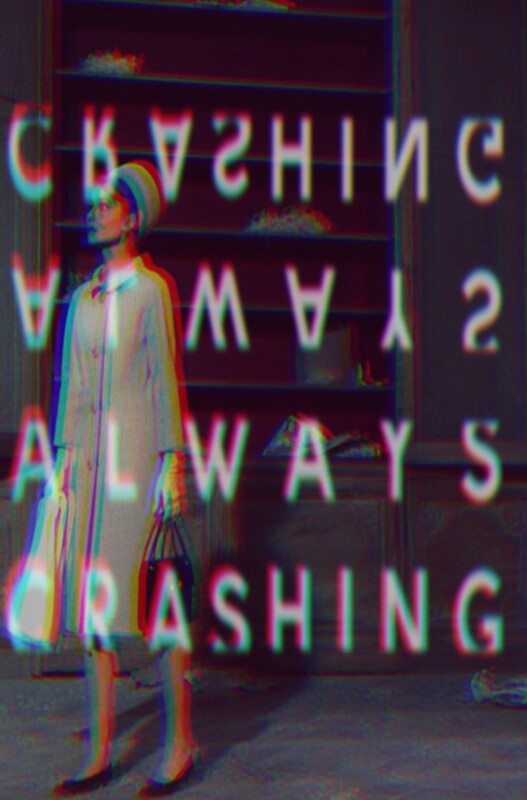 Always Crashing is a magazine of fiction, poetry, and nameless things around and in-between. We are interested in surfaces and form, in works that seek something via untruth, fantasy, artificiality, the plastic, deep superficiality, and attention to their own construction. We are interested in writing that strikes curious poses; in the "experimental," not as an avant-garde, but as a furthering of a subterranean literary tradition. We are interested, ultimately, in the aesthetic: the beautiful and the sublime, sure, but also the boring, the dumb, the merely interesting, the zany, the disgusting, the cute--particularly when pushed into strange and unfamiliar territories. 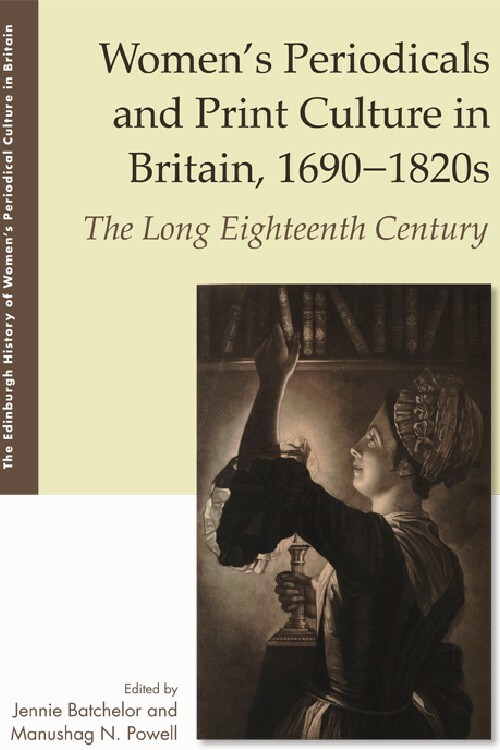 Women's Periodicals and Print Culture in Britain, 1690-1820s: The Long Eighteenth Century (The Edinburgh History of Womens Periodical Culture in Britain), edited by Jennie Batchelor and Manushag Powell, 1st Edition, Edinburgh University Press; 2018. This innovative volume presents for the first time collective expertise on women's magazines and periodicals of the long eighteenth century. While this period witnessed the birth of modern periodical culture and its ability to shape aspects of society from the popular to the political, most studies have traditionally obscured the very active role women's voices and women readers played in shaping the periodicals that in turn shaped Britain. The 30 essays here demonstrate the importance of periodicals to women, the importance of women to periodicals, and, crucially, they correct the destructive misconception that the more canonized periodicals and popular magazines were enemy or discontinuous forms. This collection shows how both periodicals and women drove debates on politics, education, theatre, celebrity, social practice, popular reading and everyday life itself. Divided into 6 thematic parts, the book uses innovative methodologies for historical periodical studies, thereby mapping new directions in eighteenth-century and Romantic studies, women's writing as well as media and cultural history. While our period witnessed the birth of modern periodical culture, most studies have obscured the active role women's voices and women readers played in shaping the periodicals that in turn shaped Britain. Once, In Lourdes, Sharon Solwitz, Spiegel & Grau, 2017. In the turbulent summer of 1968, four high school friends make a pact that will change their lives forever. As the Vietnam War rages overseas, four friends make a vow. For the next two weeks, they will live for each other and for each day. Then, at the end of the two weeks, they will sacrifice themselves on the altar of their friendship. Loyal Kay, our narrator, dreams of being an artist and escaping her stifling family—the stepmother and stepsister she gained after her mother’s early death, and the father she no longer feels she knows. As she struggles with her weight, her schoolwork, and her longing for her mother, she feels loyalty only to her three friends, determined to keep their group together at any cost. Brilliant, charismatic CJ appears to have everything—though even those closest to him can’t see him as he really is. Steady, quiet Saint wants to do right by everyone, trying not to let his emotions destroy himself and those around him. And beautiful Vera’s family secrets are too dark to share, even with her closest friends; caught in a web of family dysfunction, she can only hope the others won’t get tangled up in the danger she senses around her. In the two-week span in which the novel takes place, during the summer before their senior year of high school, the lives of Kay, CJ, Saint, and Vera will change beyond their expectations, and what they gain and lose will determine the novel’s outcome. 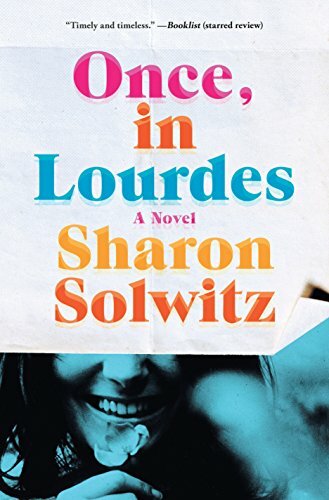 Once, in Lourdes is a gripping, haunting novel about the power of teenage bonds, the story of four young people who will win your heart and transport you back to your own high school years. As the heady 1960s shift the ground beneath their feet, all of them must face who they are—and who they want to be. 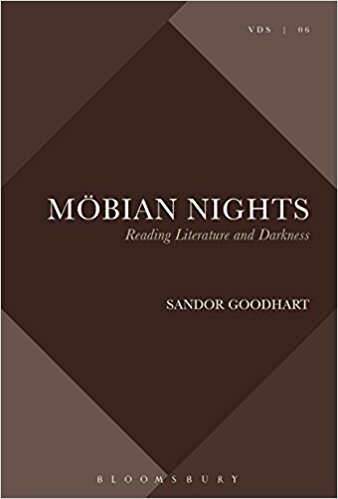 Möbian Nights: Reading Literature and Darkness (Violence, Desire, and the Sacred), Sandor Goodhart, Bloomsbury Academic, 2017. Challenging customary “aesthetic” assumptions that we write in order not to die, Sandor Goodhart suggests (with Kafka) we write to die. Drawing upon analyses developed by Girard, Foucault, Blanchot, and Levinas (along with examples from Homer to Beckett), Möbian Nights proposes that all literature works “autobiographically”, which is to say, in the wake of disaster; with the credo “I died; therefore, I am”; and for which the language of topology (for example, the “Möbius strip”) offers a vocabulary for naming the “deep structure” of such literary, critical, and scriptural sacrificial and anti-sacrificial dynamics. 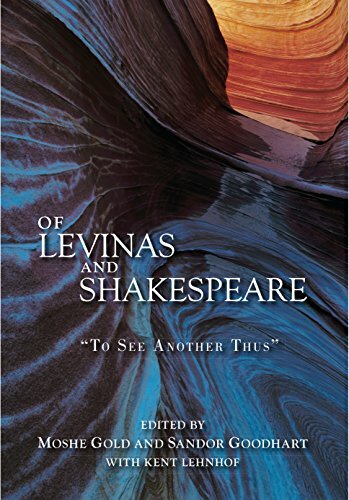 Of Levinas and Shakespeare: To See Another Thus, edited by Moshe Gold, Sandor Goodhart, and Kent Lehnhof, Purdue University Press, 2018. Scholars have used Levinas as a lens through which to view many authors and texts, fields of endeavor, and works of art. Yet no book-length work or dedicated volume has brought this thoughtful lens to bear in a sustained discussion of the works of Shakespeare. It should not surprise anyone that Levinas identified his own thinking as Shakespearean. "The play’s the thing" for both, or put differently, the observation of intersubjectivity is. What may surprise and indeed delight all learned readers is to consider what we might yet gain from considering each in light of the other.